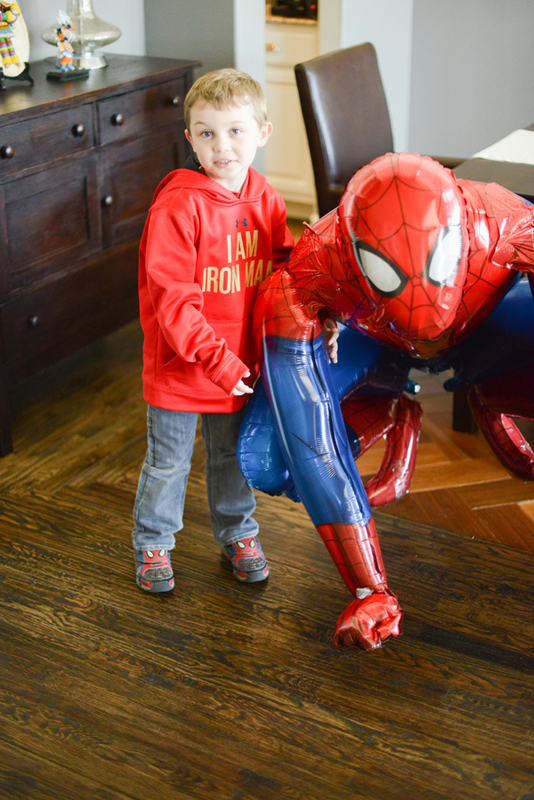 Ayden’s Marvel Superhero 6th Birthday Bash! So Ayden turned 6! 6!! It just seems so old! Even Ayden says he feels older now. Haha. 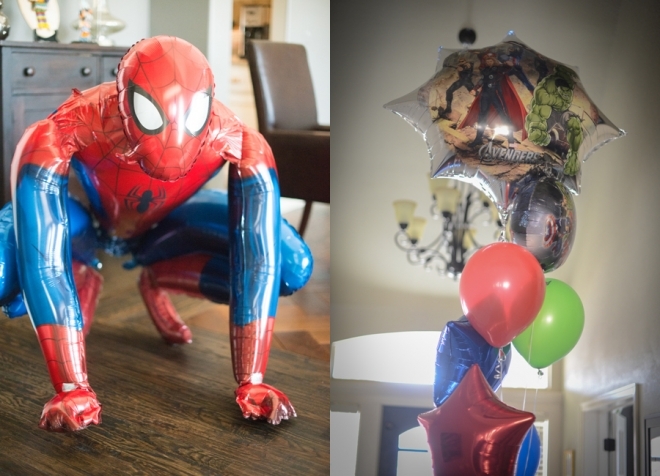 This year he really wanted a Marvel Super Hero Birthday….and doesn’t every 6 year old? 🙂 We rented a video game truck from “GameOn” to park out front of our house and all the kiddos loved it! I highly recommend this since all the kids were outside and most of the parents were inside, it was like having an adult party at the same time. But really that game truck is awesome for kids of all ages, including me. 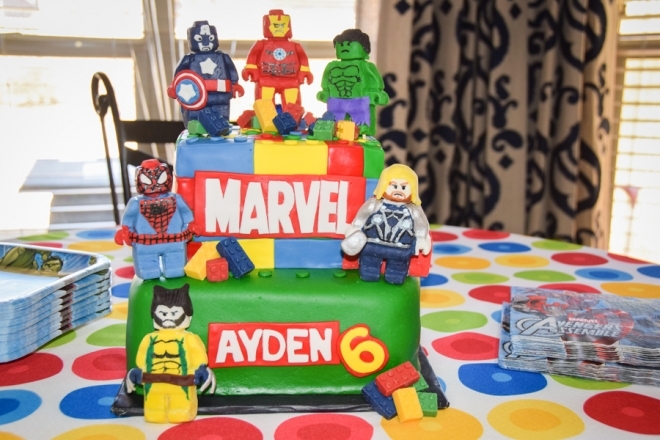 Cari from Royally Iced again made an awesome Lego Marvel cake! She never disappoints! The Super Heroes were fondant icing and the kids fought over who got to eat them. Trischa’s office staff bought Ayden a fish tank for his birthday and he was so surprised to see it. Not sure how much longer his parties will be at our house, so we’re enjoying the ones we get to have here. Thanks to everyone who helped make his day special.